Agritools is the official communication partner of Yeesal AgriHub, the first Agri tech hub in West Africa, created by a group of young people expert in agriculture with different profiles and skills. 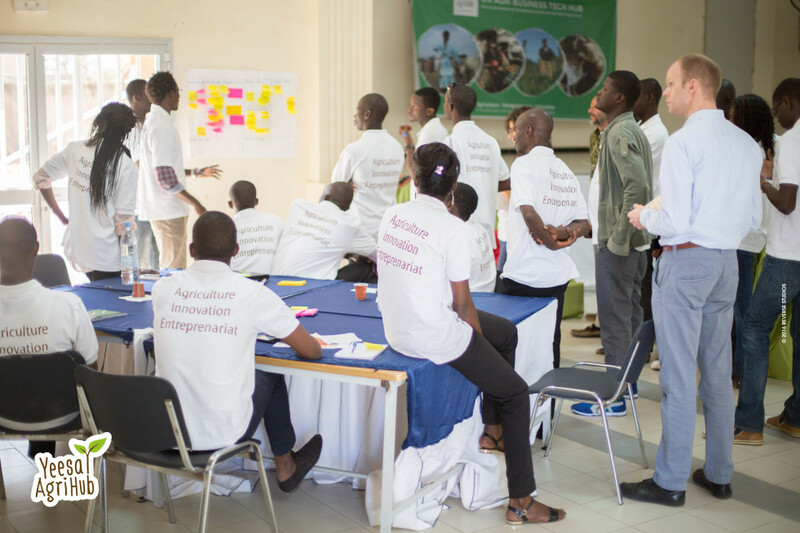 In March Agritools assisted the implementation of the communication strategy for the launching event of the hub, an agrihackathon where the Community of youth developed three application prototypes in Thies during three days. During the AgriHackathon more than 50 people coming both from the public and private sector and the civil society took part in the event and shared feedbacks and inputs for the future implementation of the Hub project.